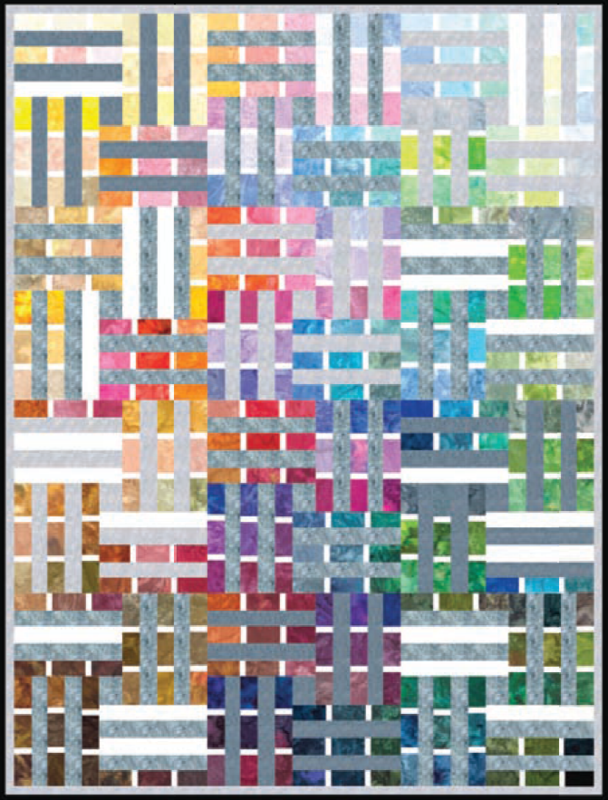 This is certainly a colorific project, and the Watercolor fabrics from Hoffman are gorgeous! 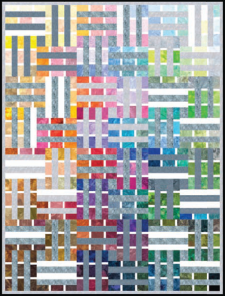 This quilt was designed by Linda Fitch for Hoffman and they are providing us the project sheet as a freebie. As with their other projects this one is very well put together, with clear steps by Linda Ambrosini. Enjoy!